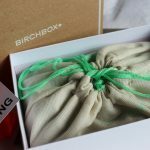 .June Birchbox UK | Review. Beauty Protector Leave in Conditioner – I’ve used this little bottle today and it’s great! A leave-in conditioner that smells super sweet and really helped to detangle my super long locks. 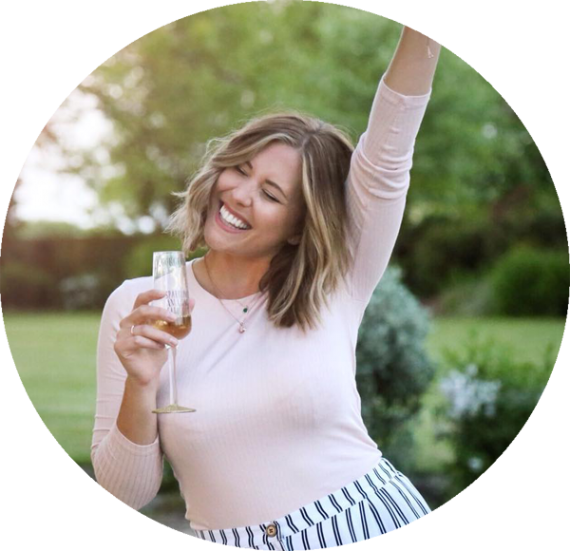 I feel like the ends of my hair are a lot shinier after using it too and it doesn’t feel as fried by my straighteners as usual – i’ll certainly be buying a big bottle of this, it’s really handy! Color Club Nail Polish – This shade is absolutely gorgeous! I have Pardon My French which is a beautifully creamy pastel purple polish that i’ll be using in my next manicure for sure. We’ve had colour club polishes from birchbox before and they’ve got a great consistency – plus the mini bottles are brilliant for your handbag! Coola Cucumber Suncream – I have SPF in all of my makeup, so i won’t really use this sample – i’ve given it to my dad who works outside every day and often forgets to put on suncream! 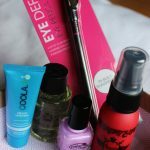 ModelCo Eye Pencil – It’s been ages since i’ve had an eye pencil with a sharpener top! Is it me or are these really old school?! The pigmentation on this pencil is great and it blends nicely too for a smokey eye, i like it! A pleasant addition to my makeup case. Noble Isle Bath & Shower Gel – This smells amazing!!! It get an elder flower hit which i absolutely adore. This has made it’s way straight into my gym bag for a bit of post-workout shower luxury. Yum yum yum. 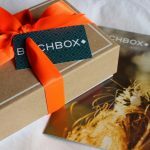 Did you get June’s Birchbox UK? What was your favourite item?